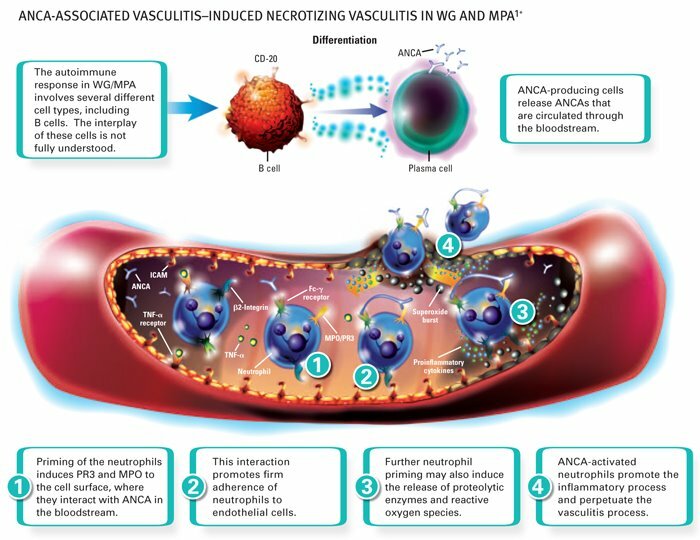 Vasculitis is an autoimmune disease wherein the body’s own immune system attacks the vascular system. 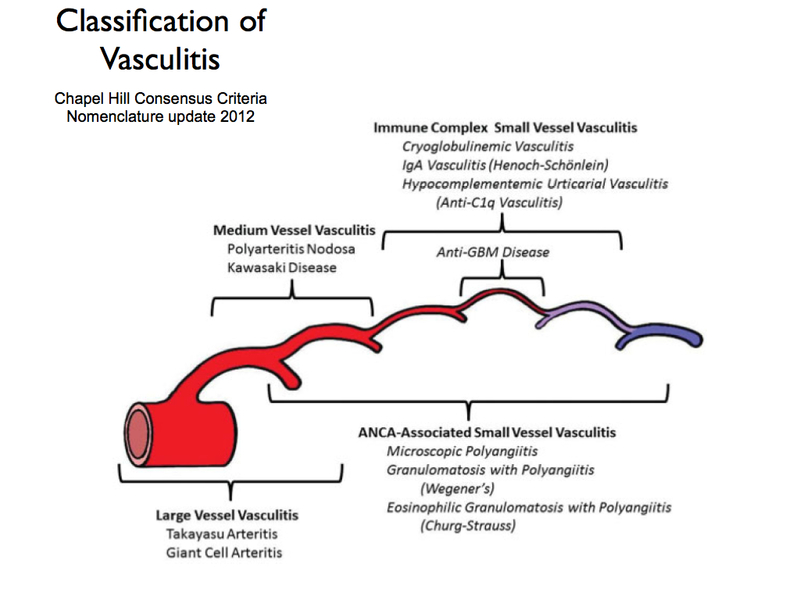 Vasculitis wreaks havoc on the body’s vessels of the vascular system. Vasculitis – Extraordinary People living Extraodinary lives! !